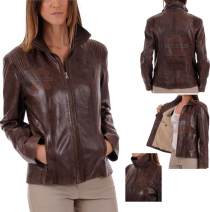 Make orders for Western Women Fashion Jackets, Women Leather Fashion Jackets, Men Leather Fashion Jackets, Men Coats, Ladies Coats, Leather Gloves, Leather Caps, Leather Shorts and accessories with Hanoona Leather Inc.
Hanoona Leather Inc. manufactures Leather Motorbike Jackets Women, Leather Motorbike Jackets Men, Cordura Jackets, Leather Motorbike Pants, Leather Vest, Motorbike Textile Jacket and accessories. Make orders for Motocross & Dirt Bike Riding Gear, Motocross Apparel, ‎Pants, Jersey, Glove Combos, ‎‎Motocross & Dirt Bike Pants, ‎Dirt Bike Gloves, Men's Riding Gear, motocross & off-road motorcycle apparel. 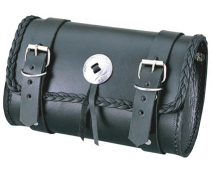 Make orders for Motorcycle Chopper Leather Jacket, Men's motorbike leather wear, Leather Chopper pants, Leather chopper vests, T-Shirts chopper, Hoodies chopper, American Chopper wear and accessories with Hanoona Leather Inc.
Make orders for Bavaria Lederhosen, Bundhosen, Kniebundhosen, motorcycle saddlebags saddlebags and mount, Leather Tool Bag, Men's Leather Belts, Men's Leather Wallets, men's hats and caps with Hanoona Leather Inc.
Make orders for Hunting Clothing, Shooting Clothing, hunting vests, shooting & outdoor vests, blaze orange hunting vests, camouflage hunting vests & Jackets, turkey & duck hunting vests and shooting vests with Hanoona Leather Inc.
Make orders for Tactical Gloves, Shooting, Patrol & Work Gloves, Paint Ball Gloves, Air Soft Gloves, Climbing Gloves, Rappelling Gloves, Ski Gloves, Snow Gloves, Cycling & Mountain Bike Gloves, Workout & Weight Lifting Gloves with HLI. Mechanic Work Gloves, safety work gloves mechanic gloves high impact gloves driver gloves welding gloves rigger gloves cut resistant gloves work shirts work pants & trousers safety jackets & vest rain wear with Hanoona Leather Inc.
Make orders for Uniforms & Rank Belts of Judo, Karate, Jiu-Jitsu, Taekwondo / ITF, Kung Fu, Boxing Wear, Boxing Gloves, Punching Gloves, Head Guards, Focus Mitts, Punching Bags, Shin-Insteps, Groin Guards, Acces with HLI. Make orders for Soccer Uniforms, Basketball Uniforms, Cricket Uniforms, Rugby Uniforms, Base Ball Uniforms, Track Suits / Warm Ups, Polo Shirt, T-Shirts, Fleece Hood, Fleece Shirts & Jackets, Trousers, Sweat Shirts with Hanoona Leather Inc.
Hanoona Leather Inc. operates tanning unit for Sheep Nappa & Goat Skin, Cow & Calf Hides, Buffalo and split leather. 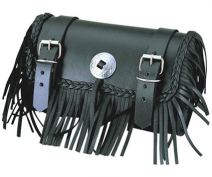 Hanoona Leather Inc. 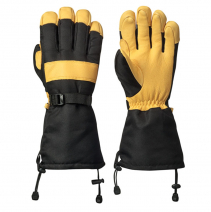 Automotive mechanic work gloves are designed to meet the needs of professional mechanics from maintenance and repair work. HLI makes high performance work gloves for automotive, racing, construction, industrial, safety, gardening and home improvement. 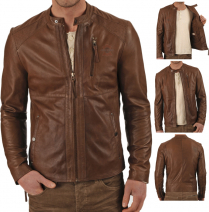 Based in the industrial city Sialkot, Hanoona Leather Inc. has been making and supplying leather safety gloves, leather garments, leather accessories, textile wears, leisure wear, sportswear & accessories, boxing and martial arts supplies, work wear and accessories since several years. One of the specialized manufacturers and suppliers, we continue to lead the industry in terms of design, innovation, performance and customer service. With our unique blend of traditional craft skills and specialized high-tech materials, together with our own tannery and manufacturing units, we can oversee the development of our leather garments, gloves, textile wear, sportswear, boxing and martial arts supplies from first design to the finished product. 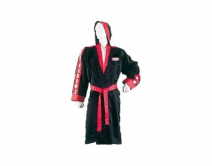 Hanoona Leather knows leather garments, safety gloves, textile wear, boxing and martial arts supplies inside and out. We pride ourselves on making high-quality products that serve a purpose, fill a need and stand the test of time. 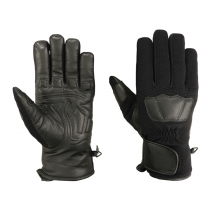 Made with the best materials, hand-finished and crafted with skill, our wears and gloves come in a range of styles and prices to suit all requirements and budgets.